Big crowds, burned rubber and loud engines—all signs that it’s time for the Toyota Grand Prix of Long Beach. This year the three-day event will be held on the weekend of April 13-15. We wrote an article on what to do and expect at the Grand Prix but what if you want to avoid it all together? 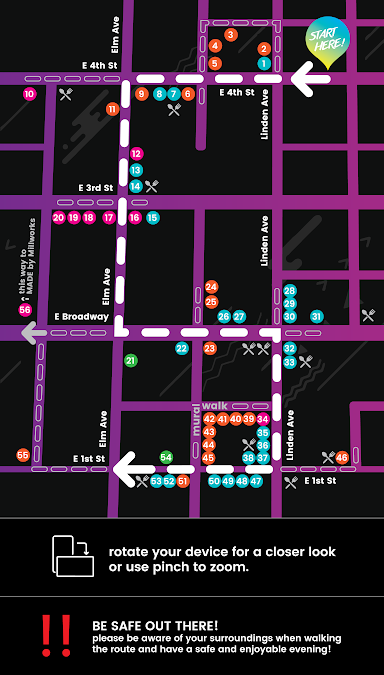 Whether you hate the fact that half of the streets in the heart of Downtown Long Beach are closed, or despise the idea of less available parking, or perhaps you’d like to go but don’t want to pay nearly $100 for a single ticket, look no further, because I bring you three things you can do on the weekend of the Grand Prix of Long Beach. 1. St. Baldrick’s signature Shave your head event in support for childhood cancer awareness. According to the National Cancer Institute, an estimated 15,000 children, up to the age of 19, would be diagnosed with cancer in 2017. The head shaving event will take place at Hennessey’s Tavern in Seal Beach with an effort to not only support and raise awareness of childhood cancer patients—as most of them lose their hair due to chemotherapy--but to raise funds as well. Money raised will go directly towards cancer research at Jonathan Jaques Children’s Cancer Center at MemorialCare Miller Children’s & Women’s Hospital Long Beach. To donate, volunteer, or support visit stbaldricks.org. When: April 14, Noon - 3 p.m.
Now that you have a freshly shaved head, you want to show it off to the world, right? I recommend going for an Art Walk. For those who live near the Grand Prix circuit (Ocean Boulevard and Shoreline Drive) there will be an Art Walk starting at Linden Avenue and 4th Street. 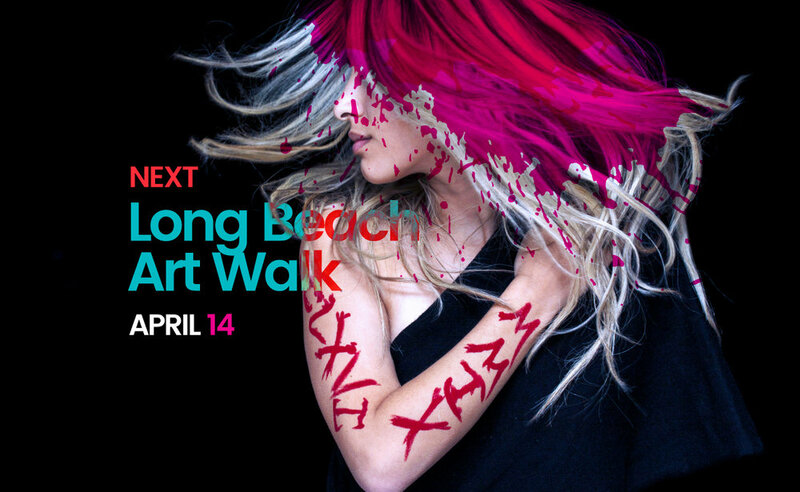 People can take a stroll through the streets of Long Beach while appreciating the pop-up galleries, the artists and the public art seen throughout the City of Long Beach. When: April 14, 4 p.m. - 10 p.m.
Why not buy food that’s good for you while also supporting your local food economy in Long Beach. Farmer’s Markets typically allow people to purchase fresh produce and food while saving money compared to buying the same thing at the grocery store. On Friday, Farmers Markets are located in Downtown Long Beach on Long Beach Boulevard and Pine Avenue. For more information, visit lbfresh.org. When: April 13, 10 a.m. - 2 p.m.